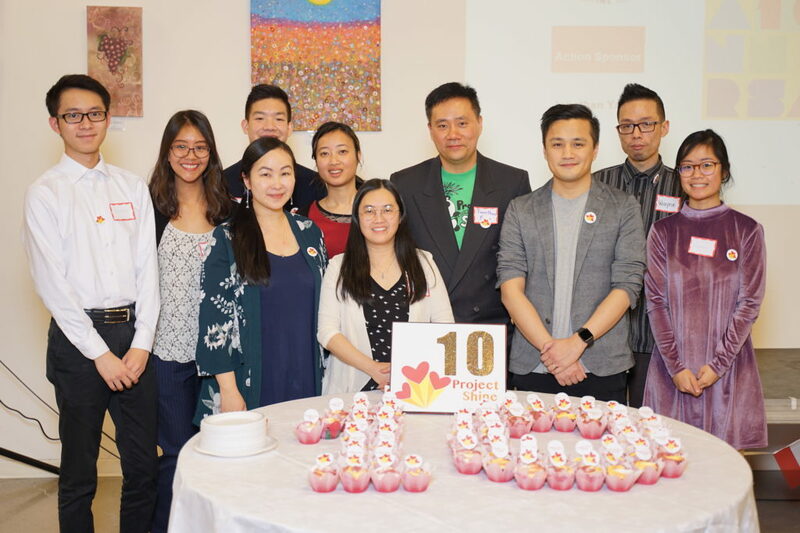 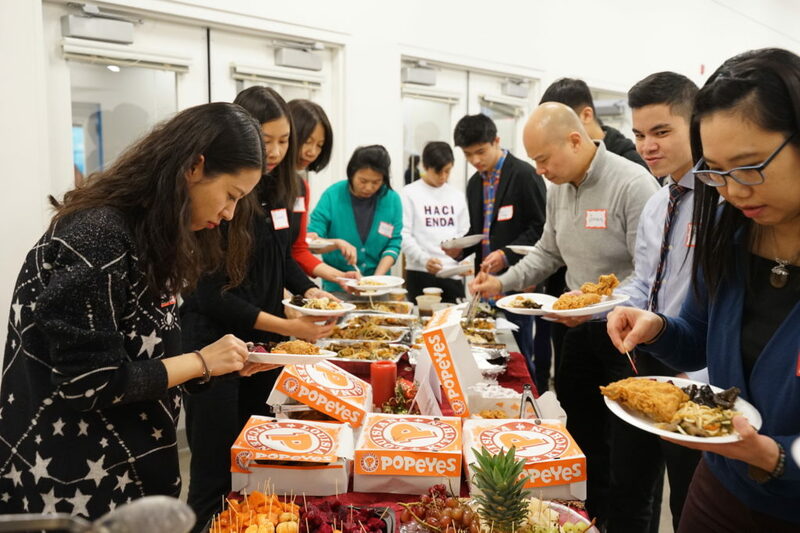 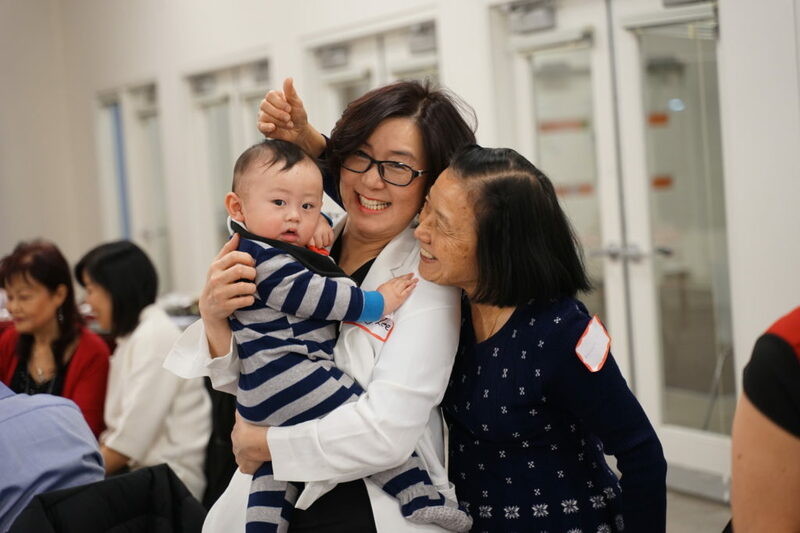 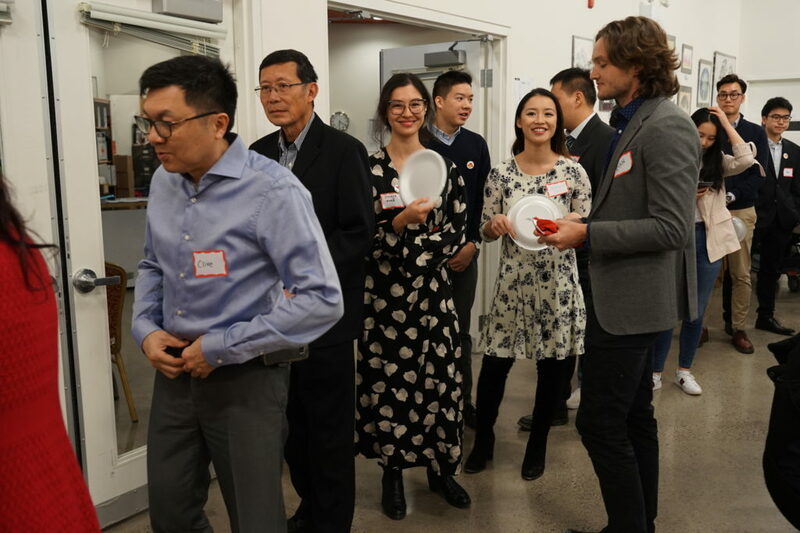 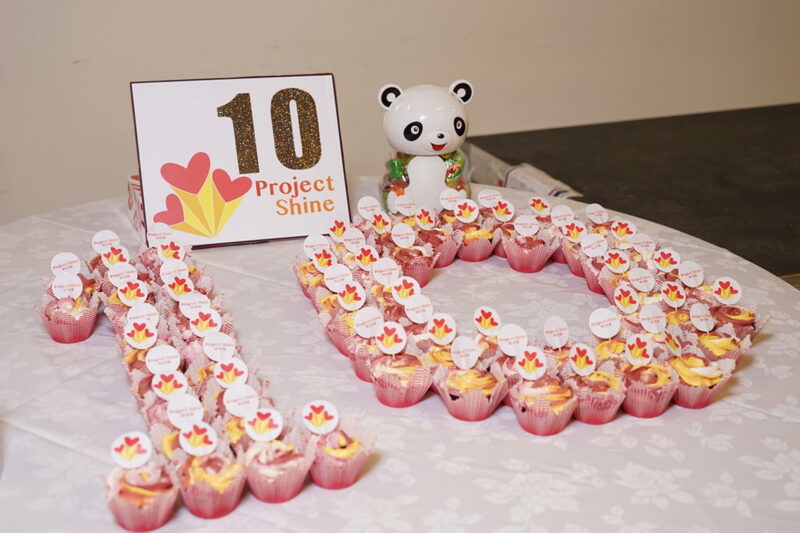 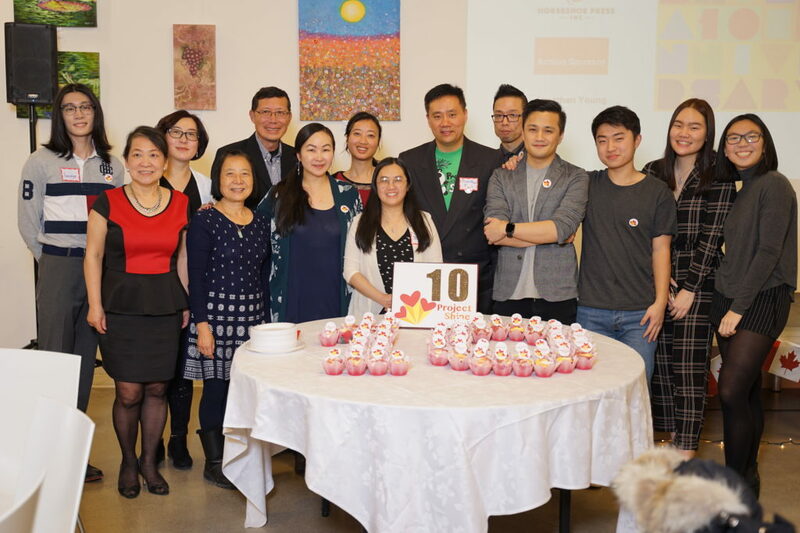 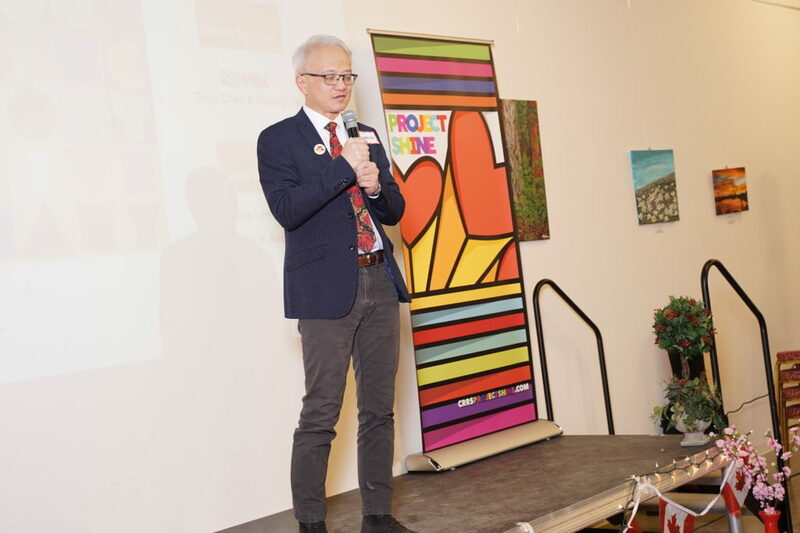 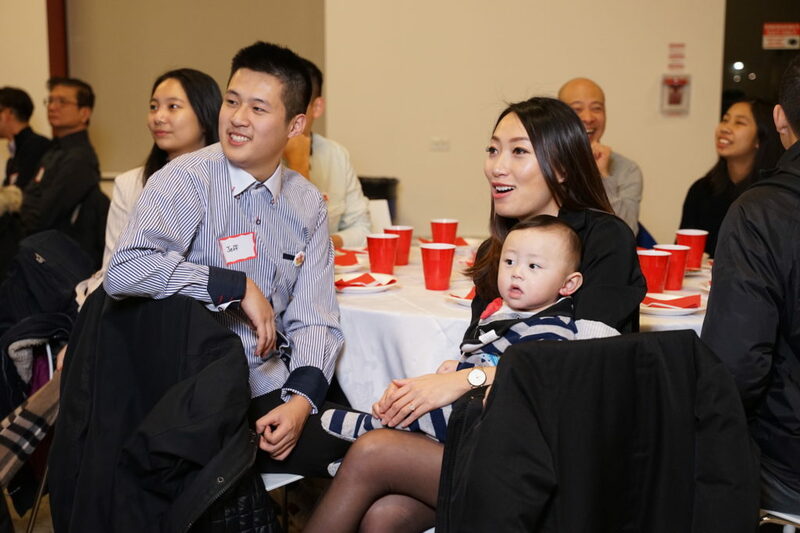 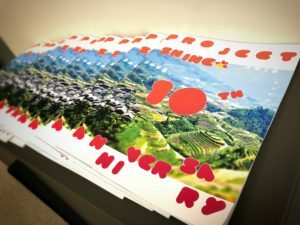 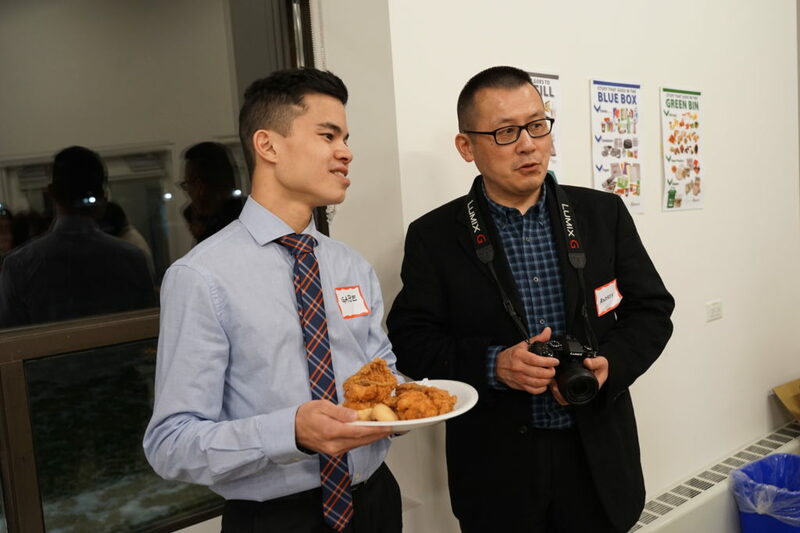 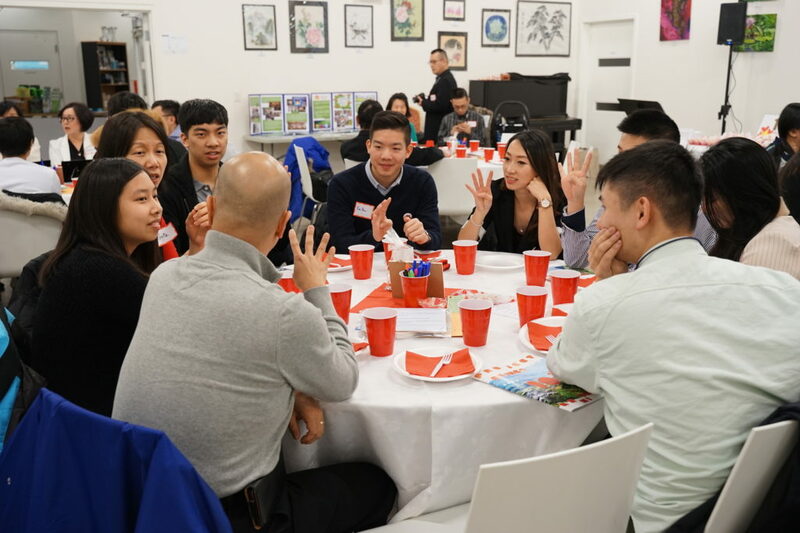 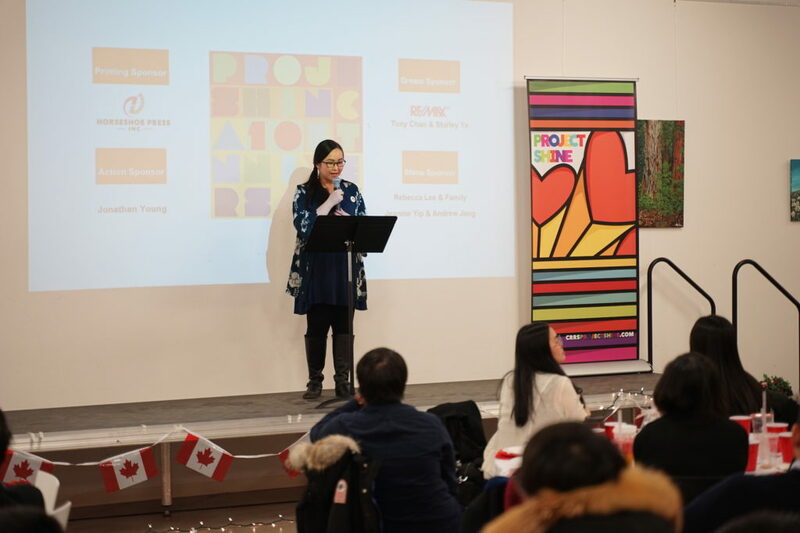 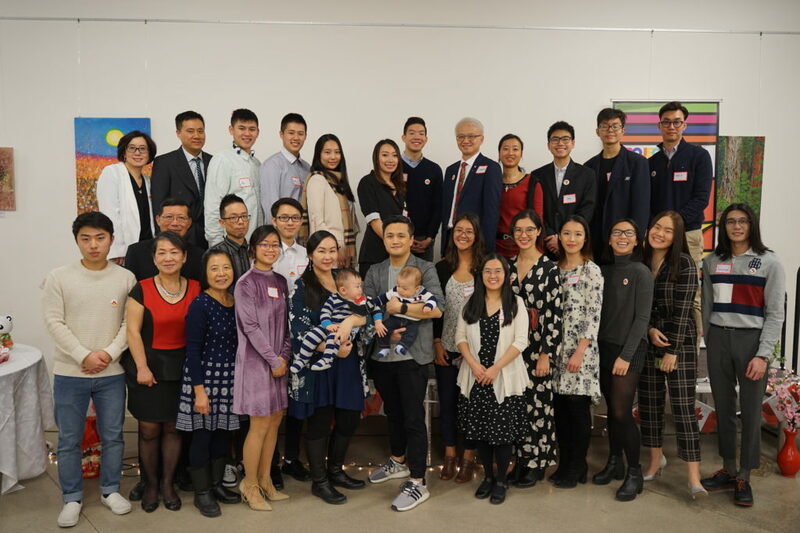 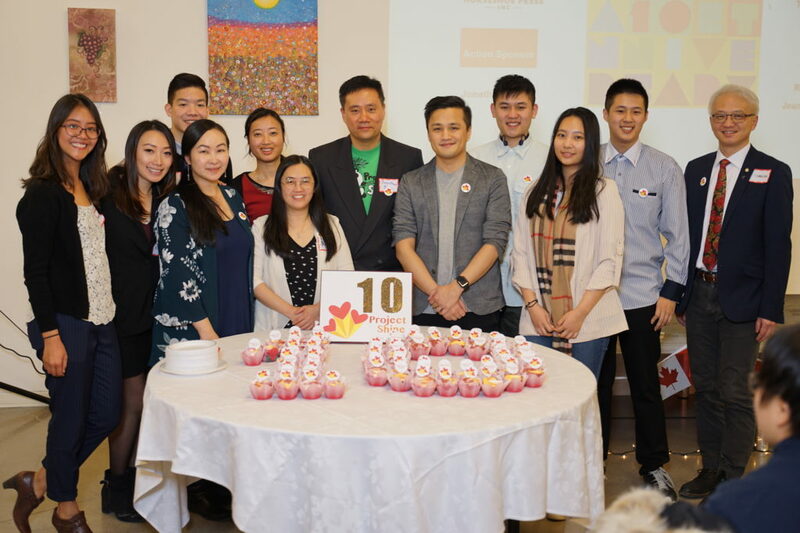 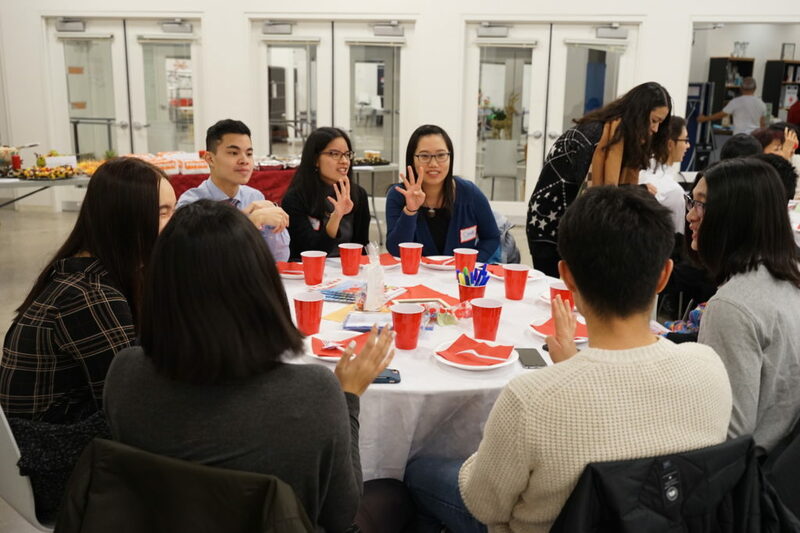 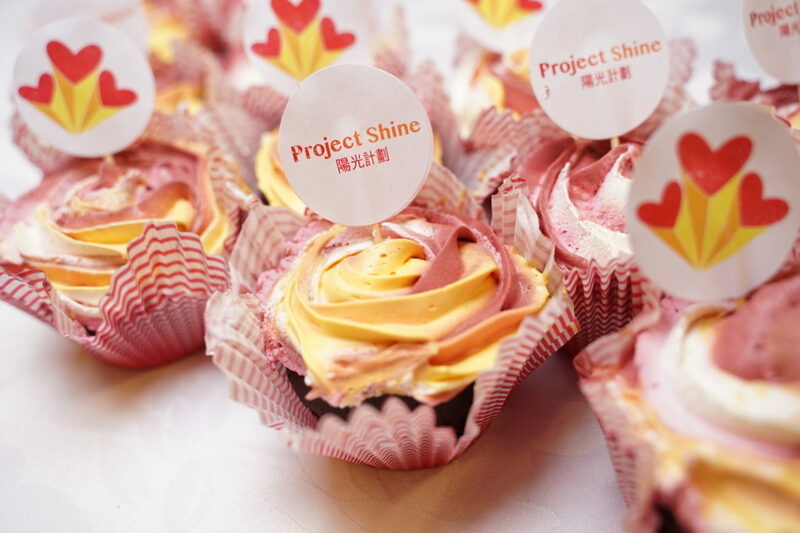 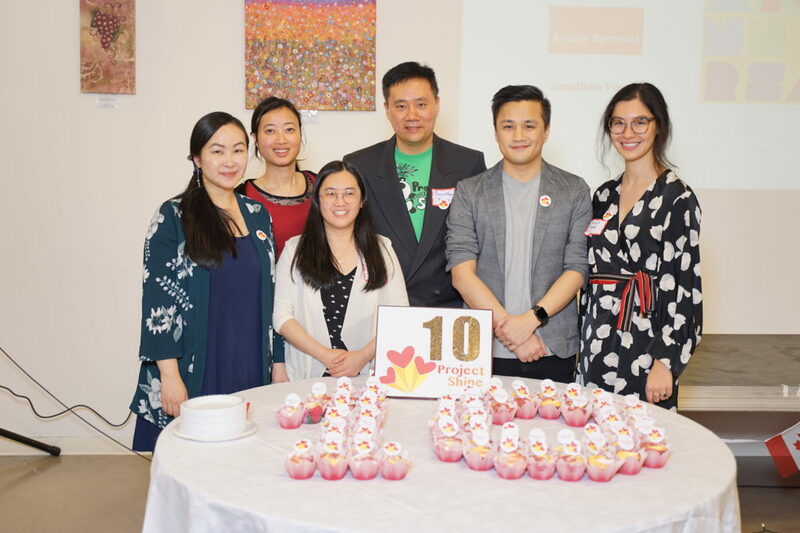 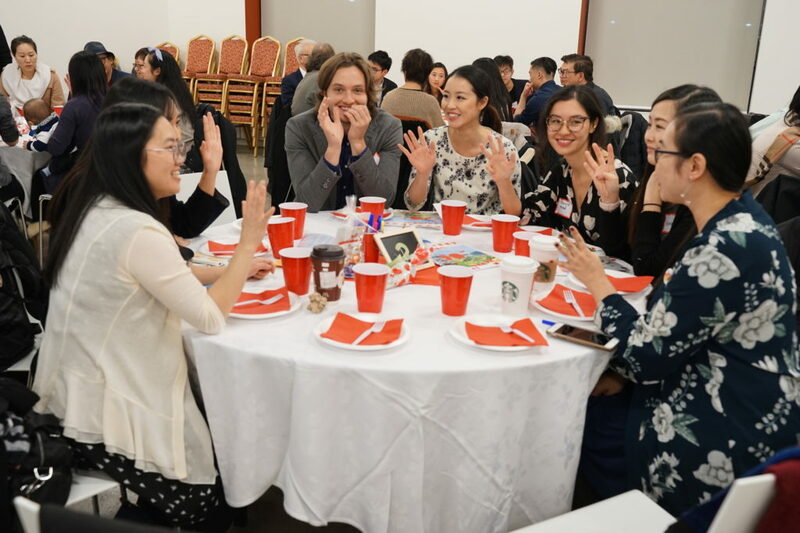 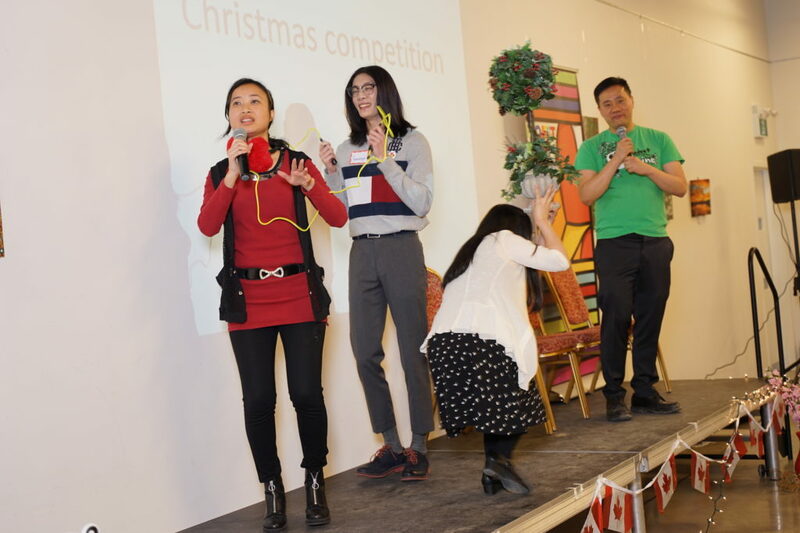 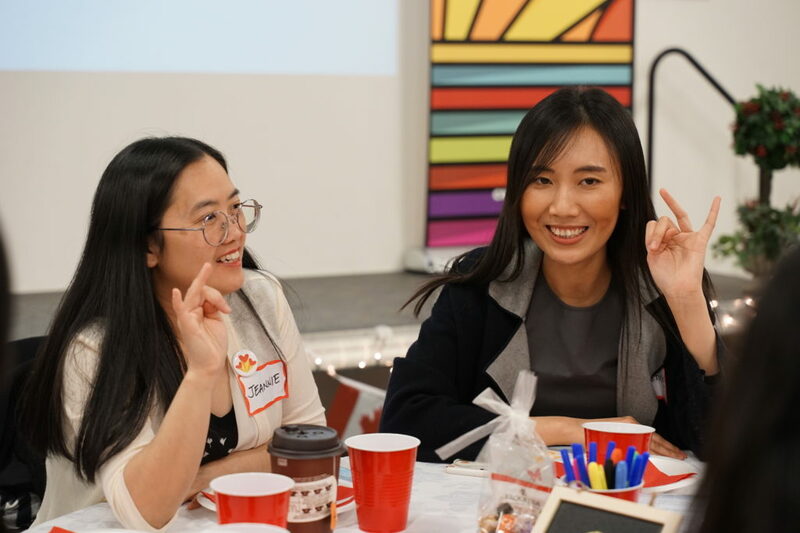 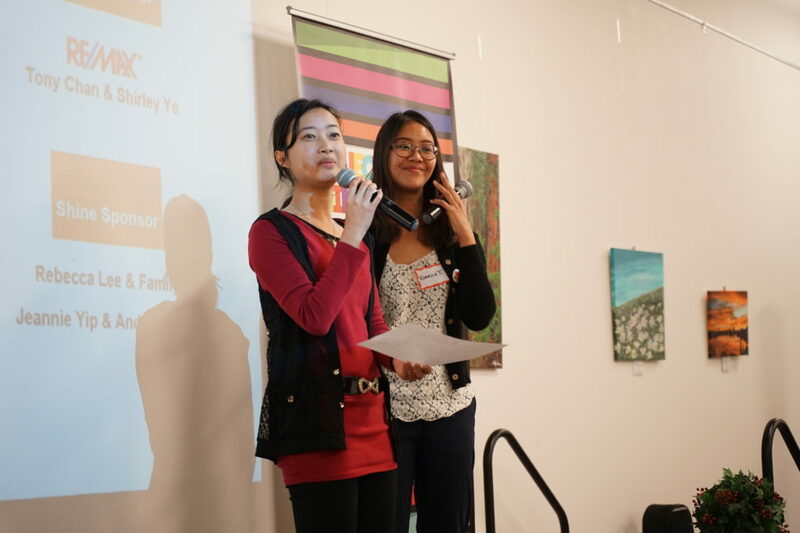 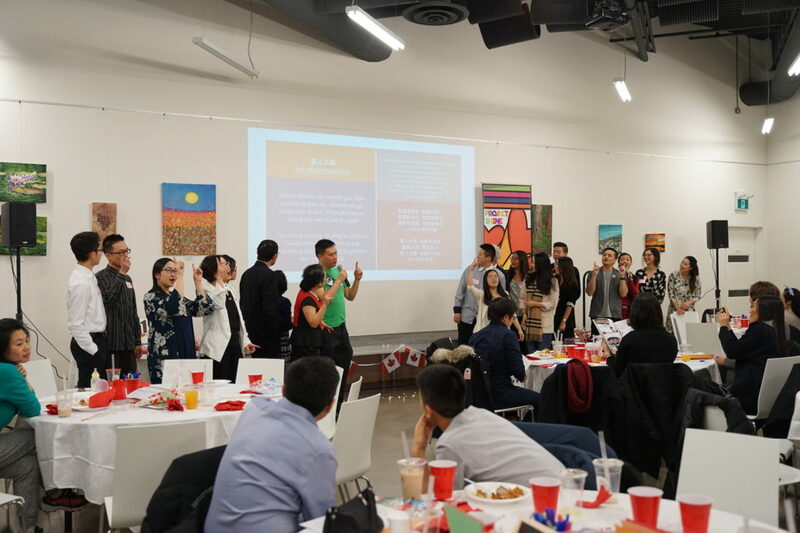 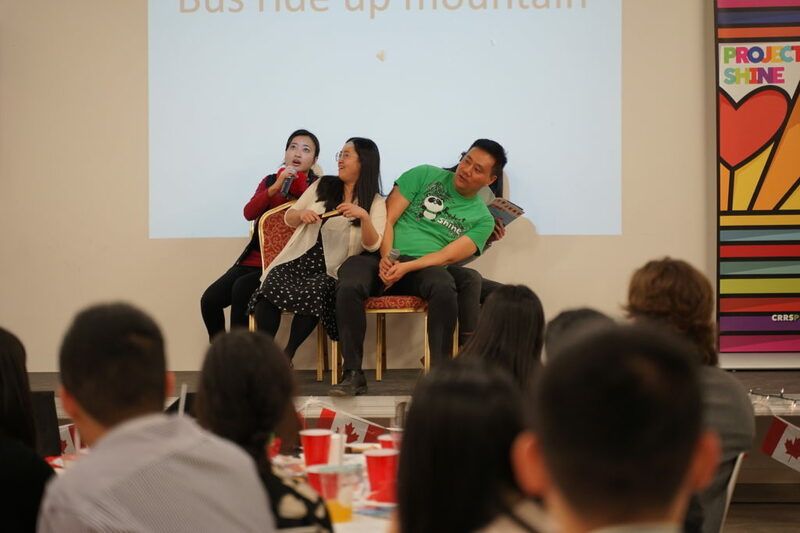 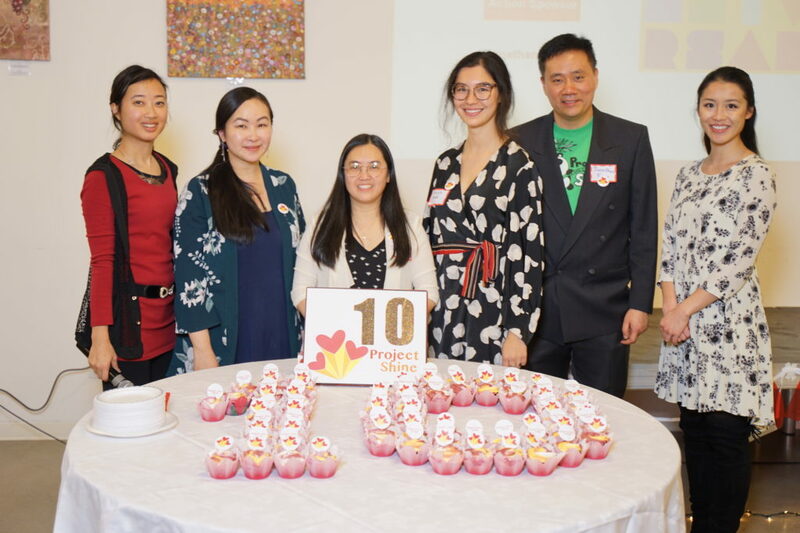 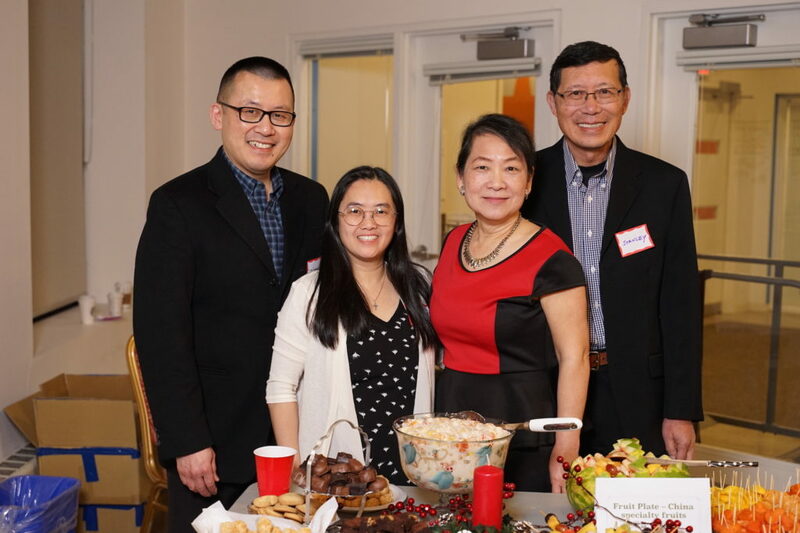 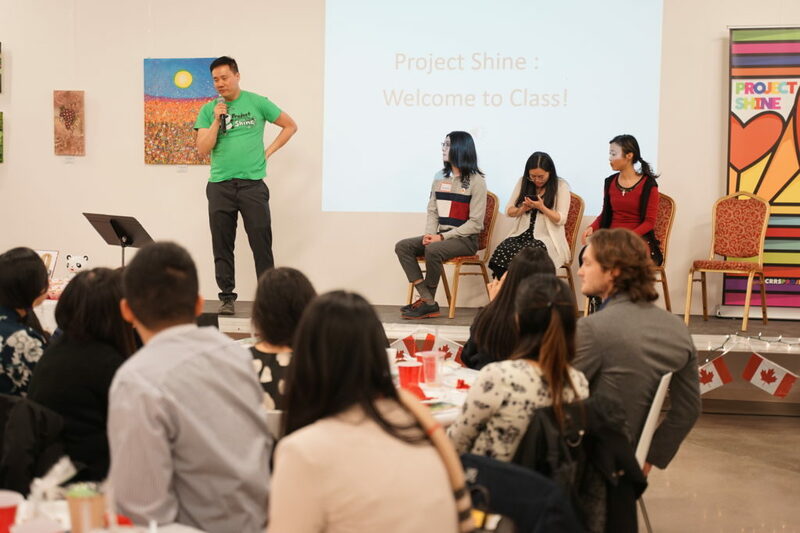 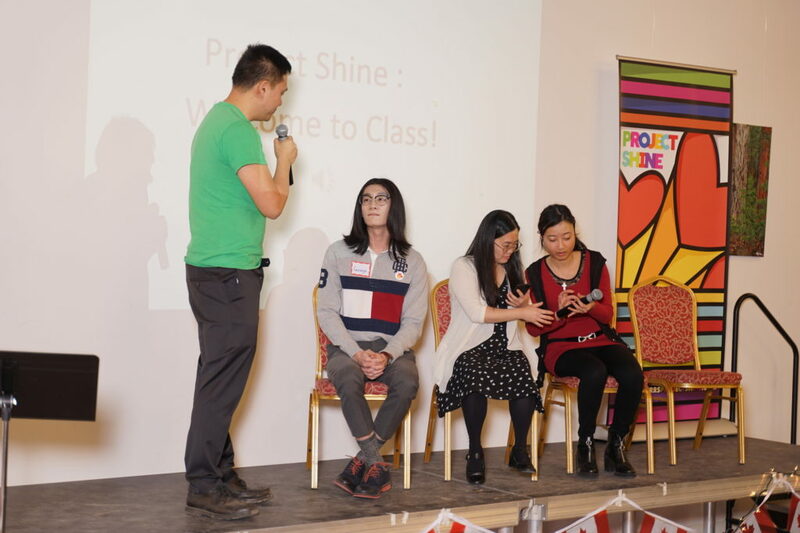 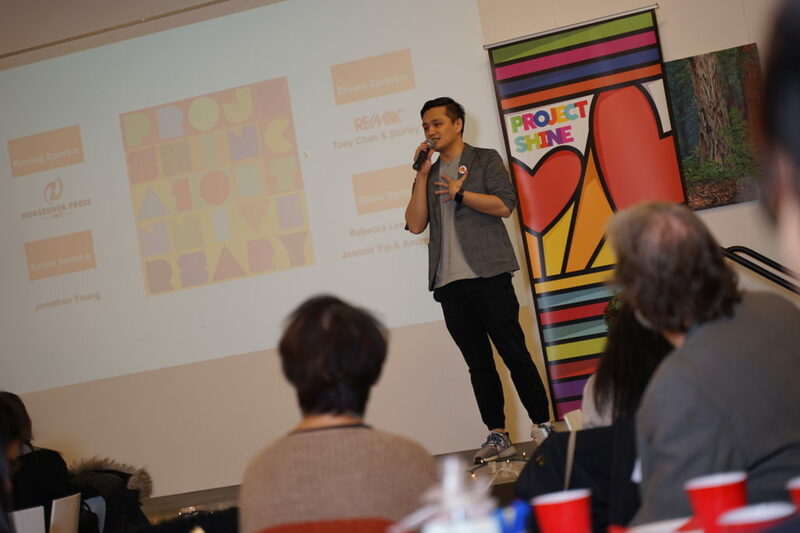 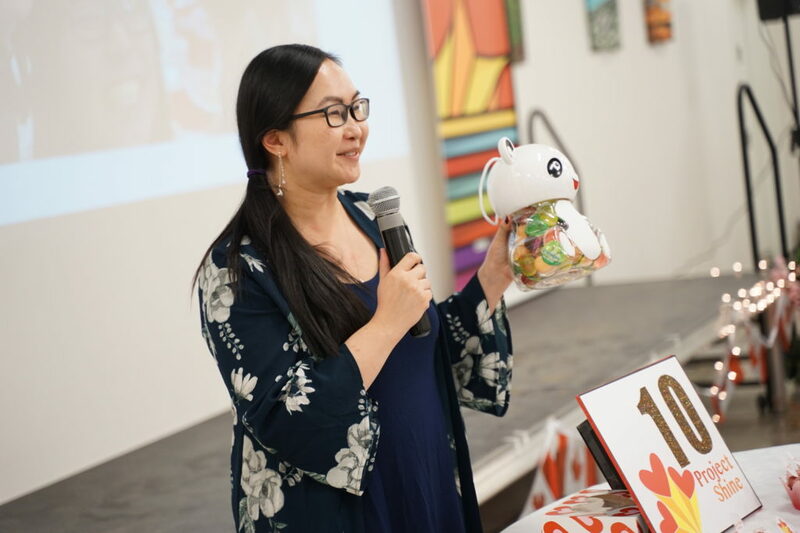 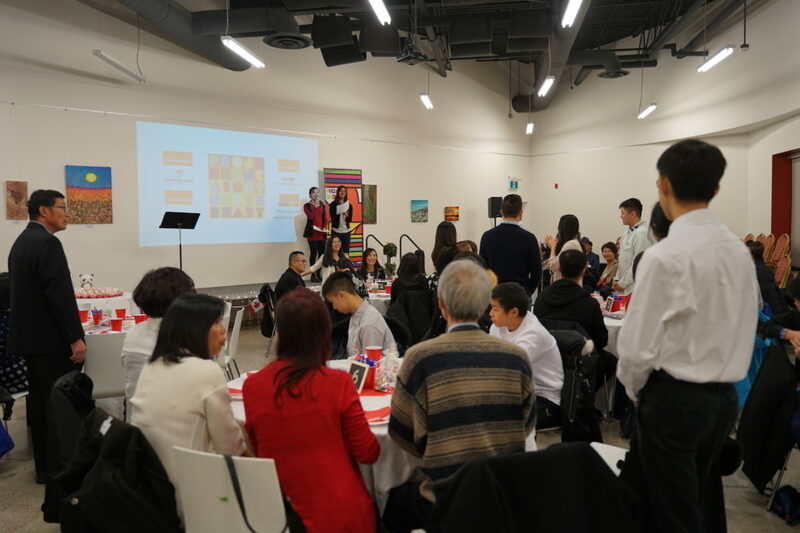 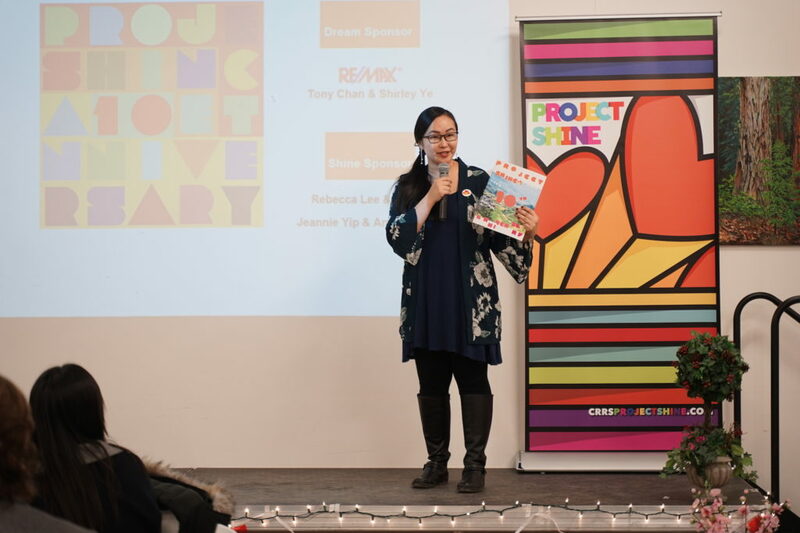 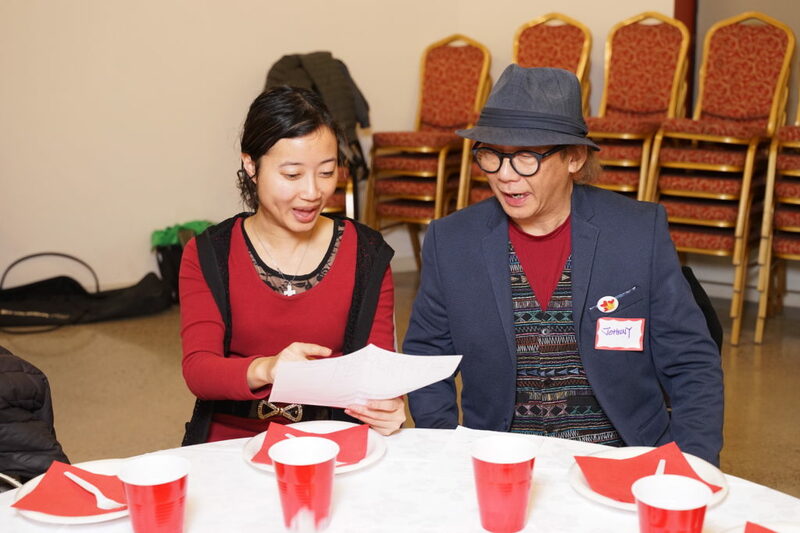 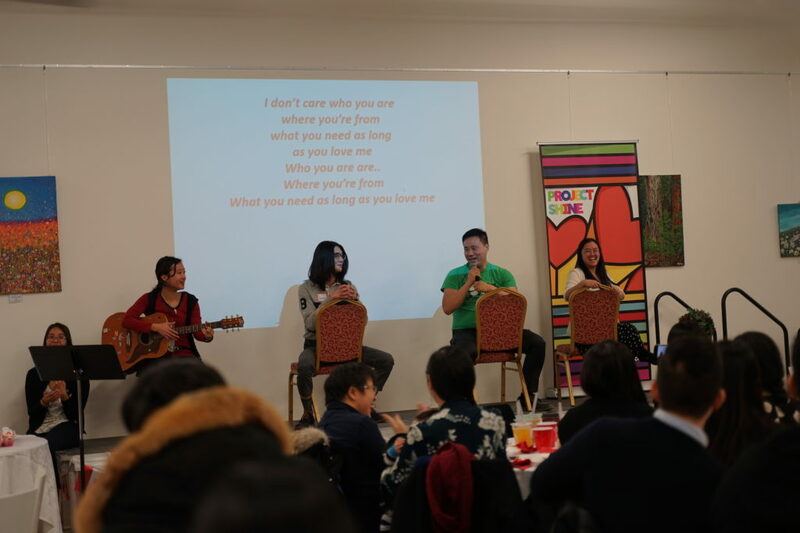 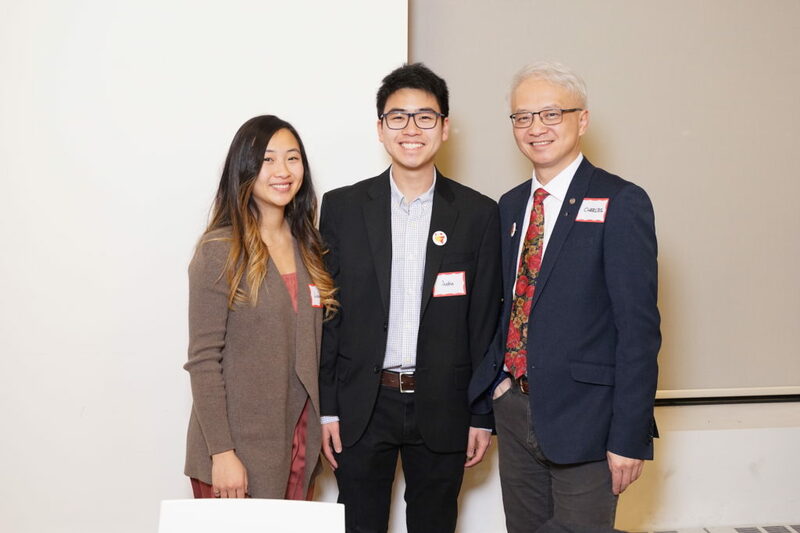 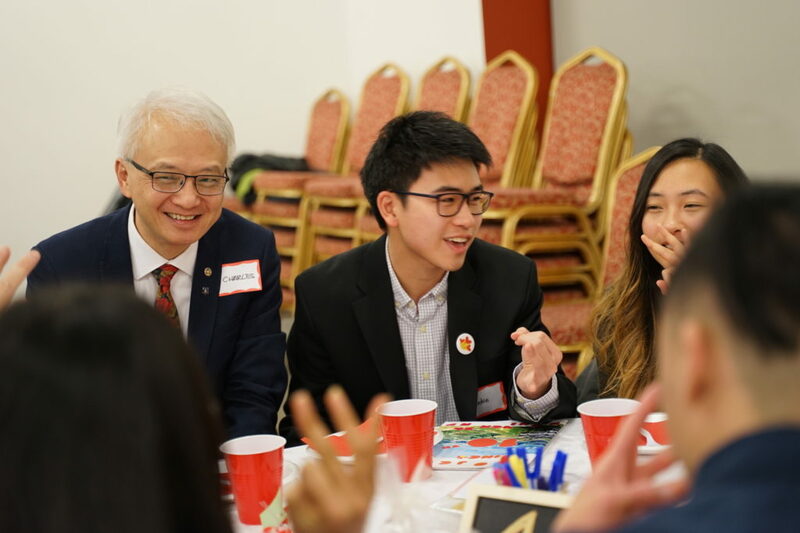 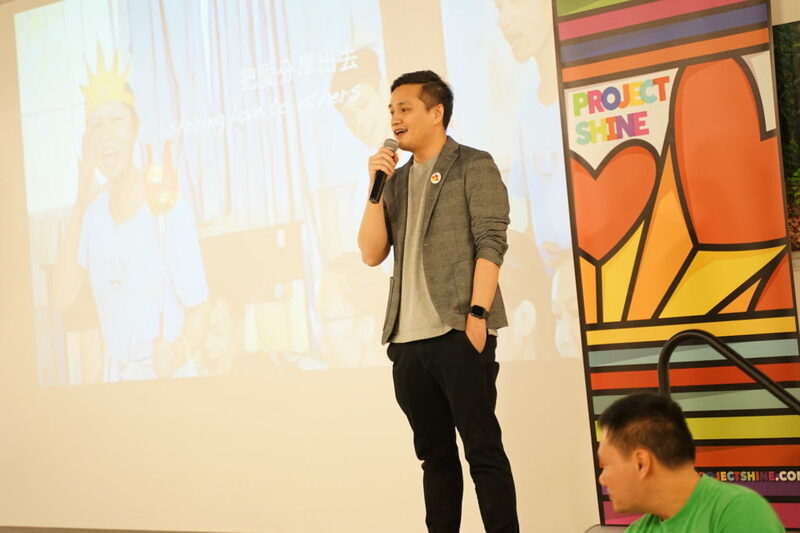 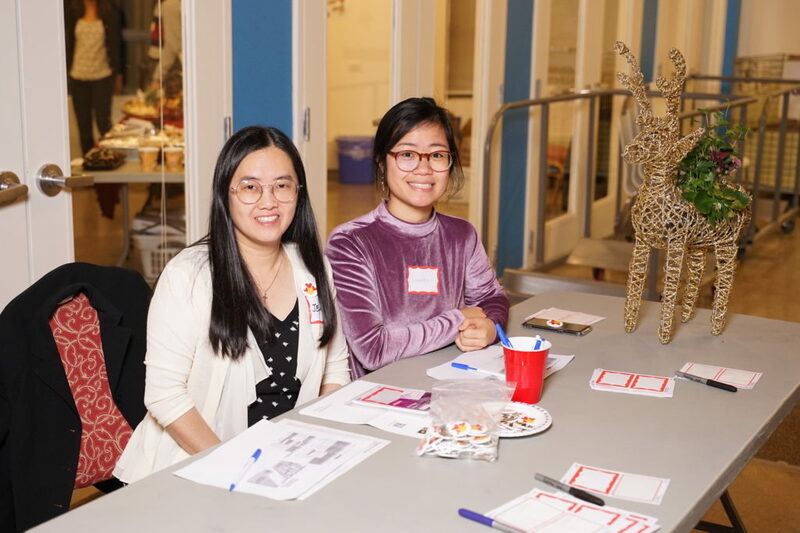 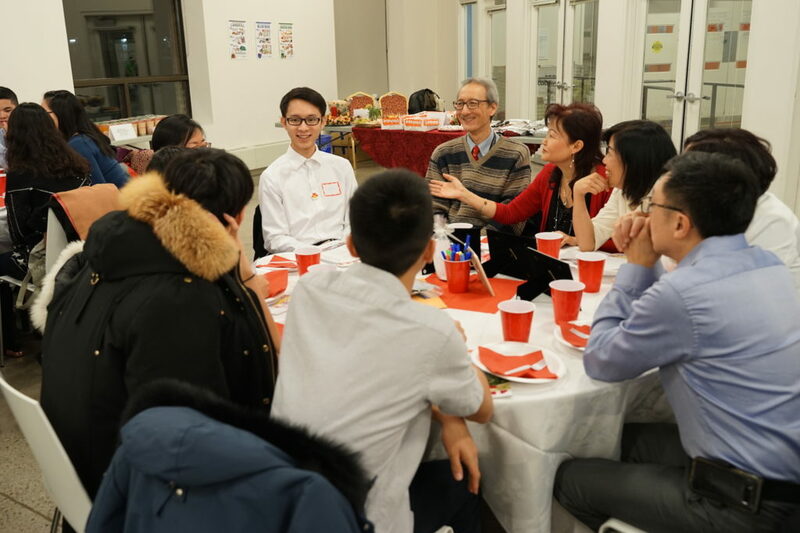 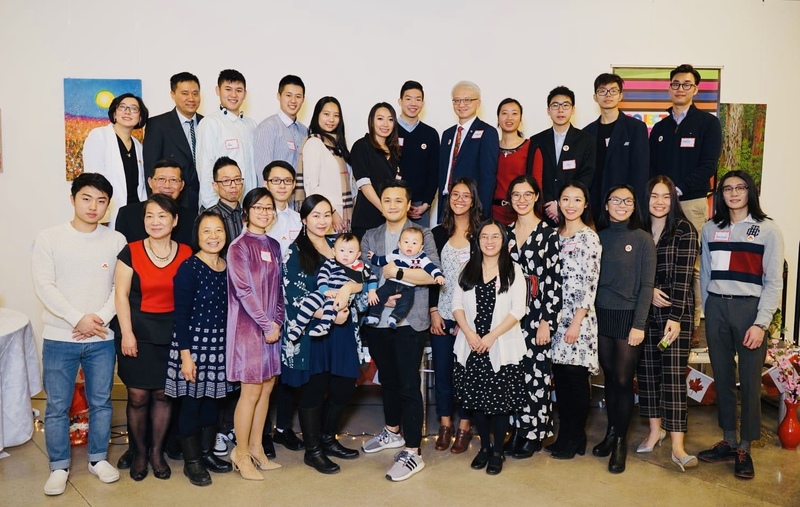 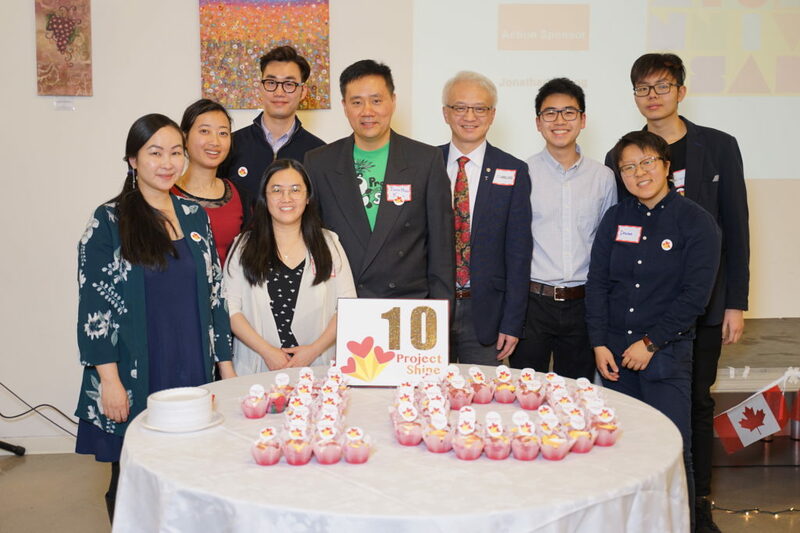 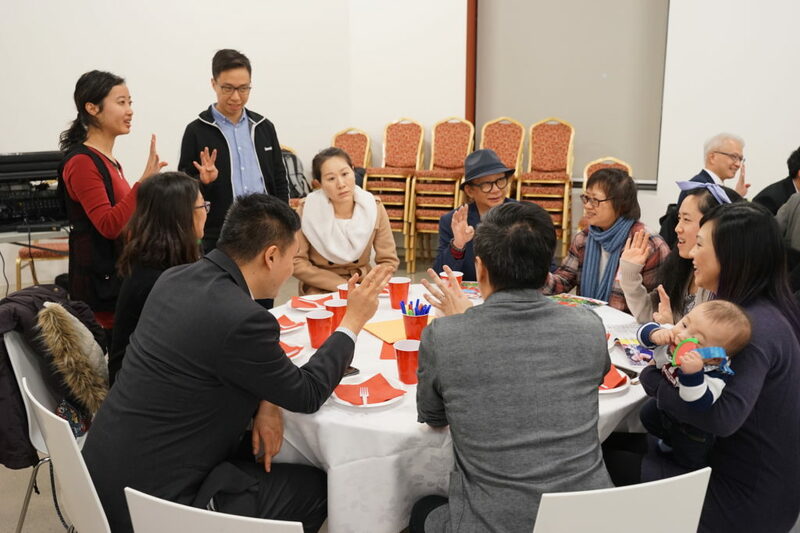 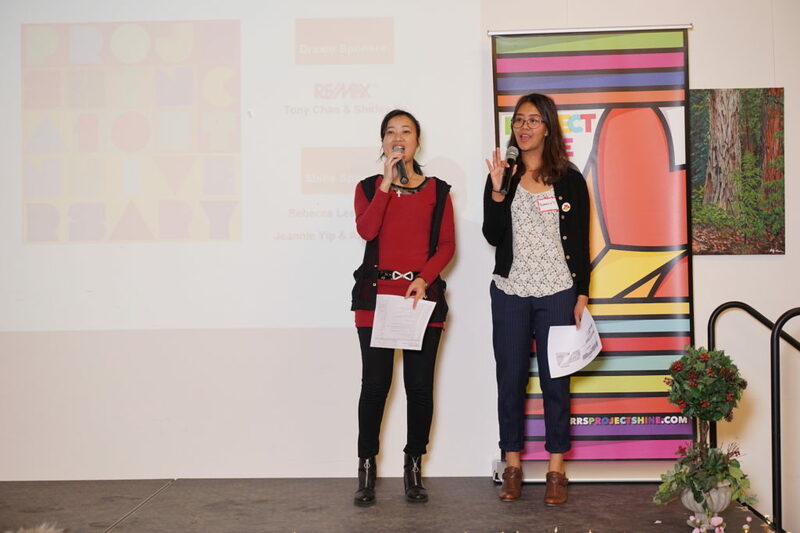 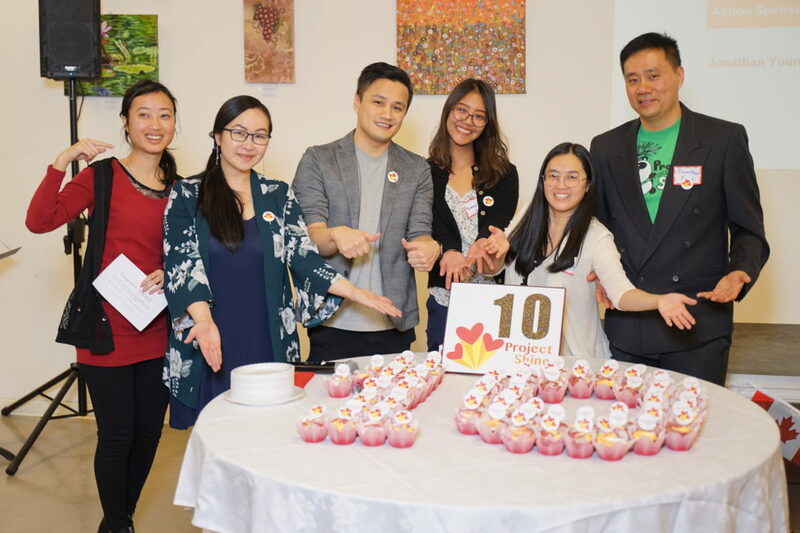 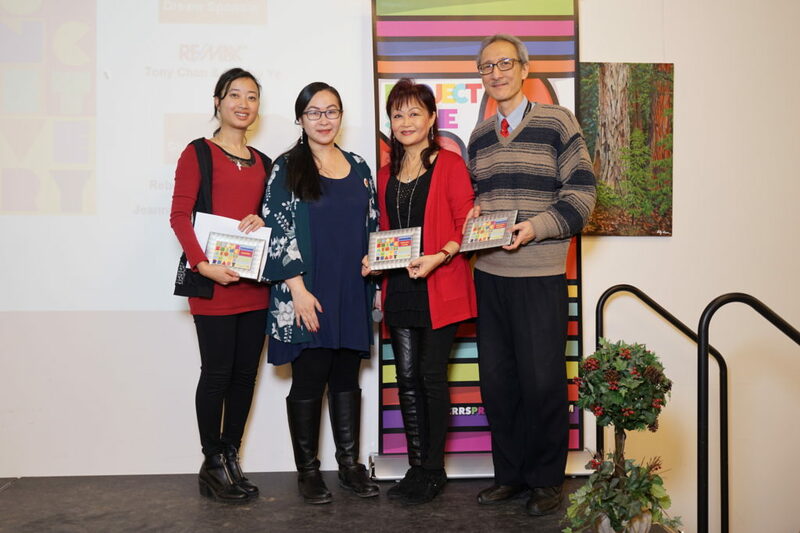 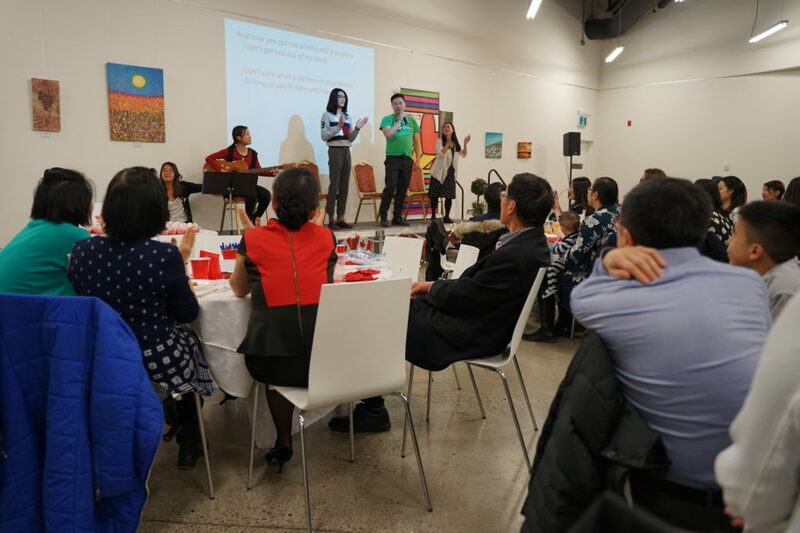 On Jan 5th, 2019 we hosted the “Project Shine 10th Anniversary Celebration Event” in Toronto. 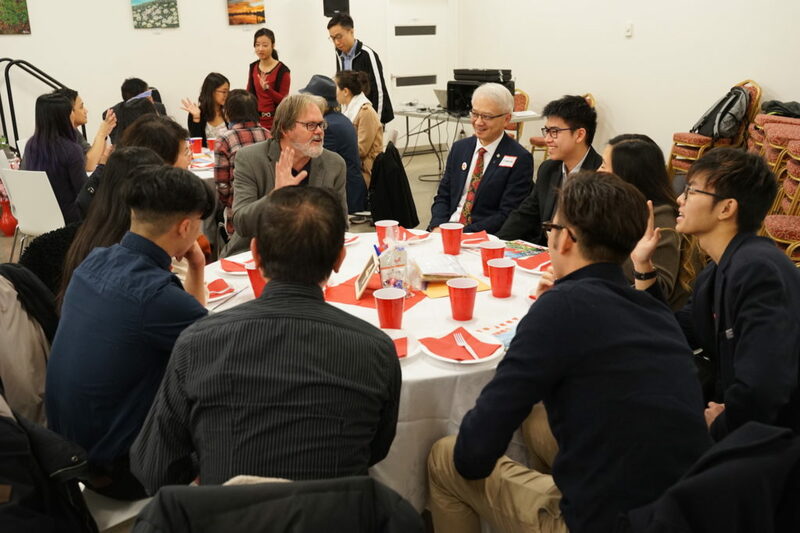 We want to say a sincere thank you to the 70 guests including 28 alumni that attended the celebration! 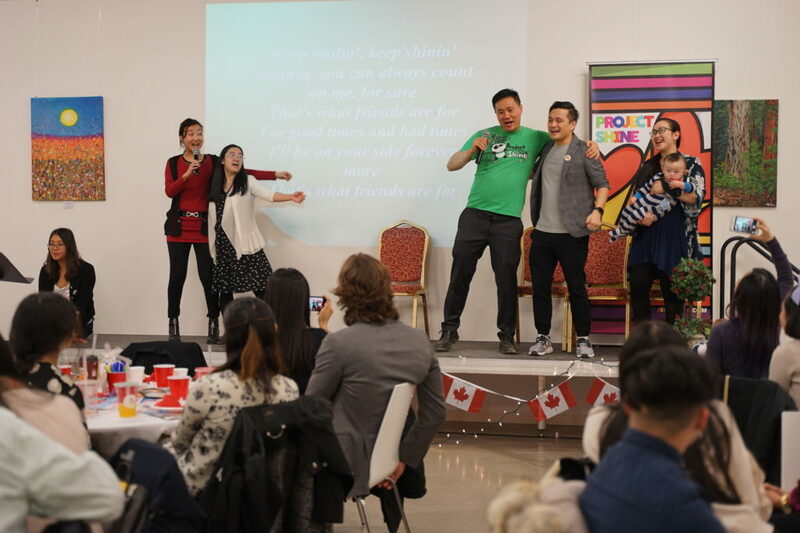 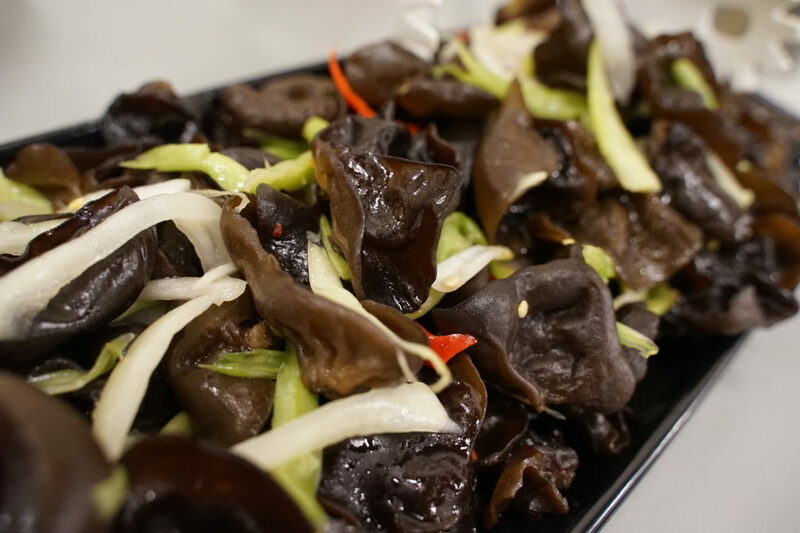 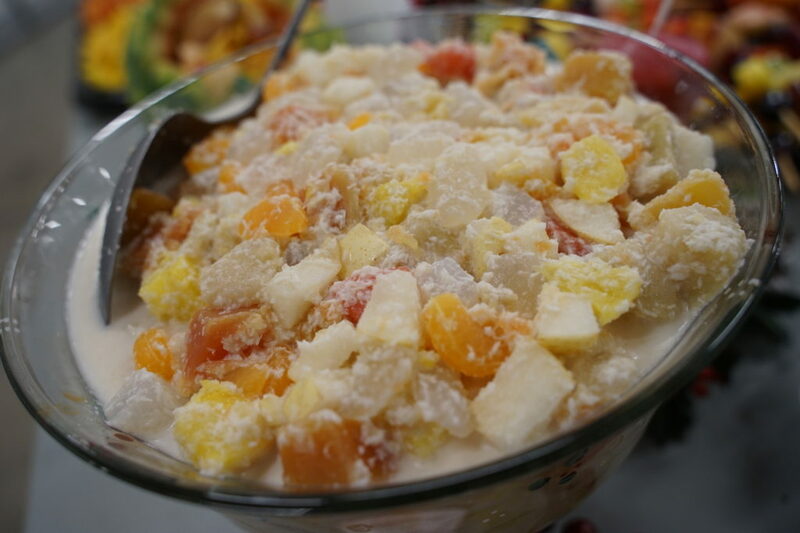 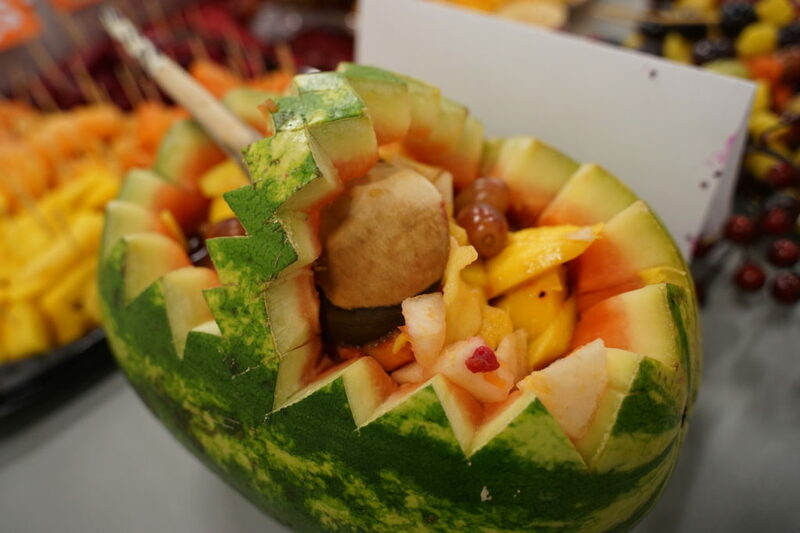 Place: 105 Gibson Drive, Markham, ON.